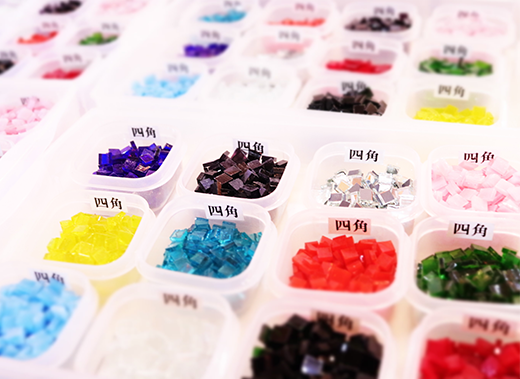 To the customer who doesn’t take a work back yet. 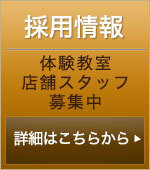 About influence of a typhoon. 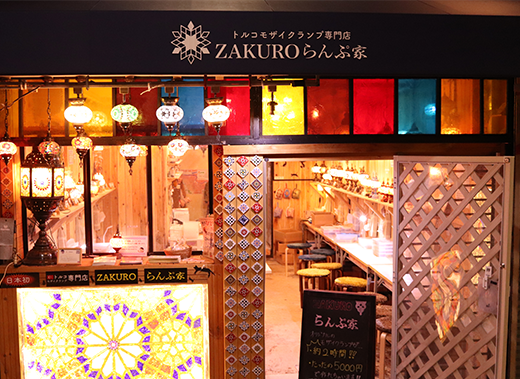 Check the Iraninan,Turkish&Uzbek cuisine Restaurant "ZAKURO" located 1min on foot from the lamp shop. 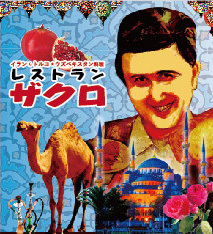 The best Middle Eastern food you can ever find in Japan with a unique shop manager Ali. 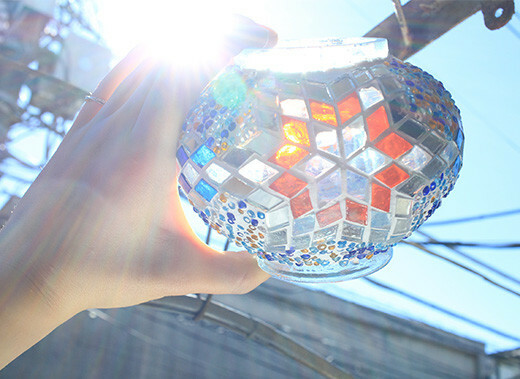 Carteped floor invites you to homelike ZAKURO world! 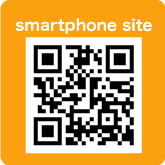 You can also enjoy fine fooker with your food. 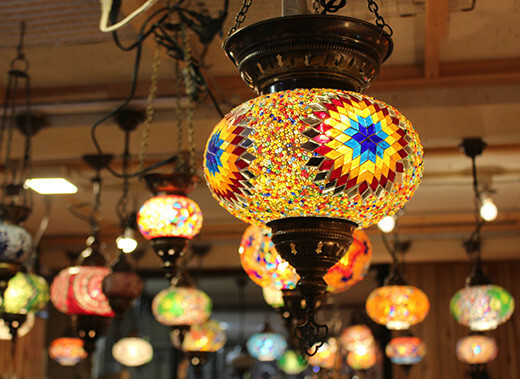 “ZAKURO lamp shop” is the first Turkish mozaic lamp shop in Japan where you can actually make the lamp by yourself. 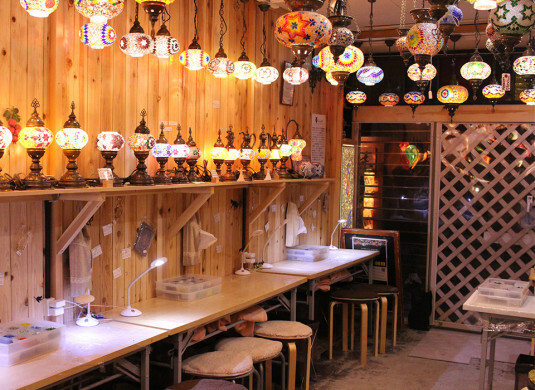 Our lamp shop was opened January 2015 in YANAKA GINZA shopping street. 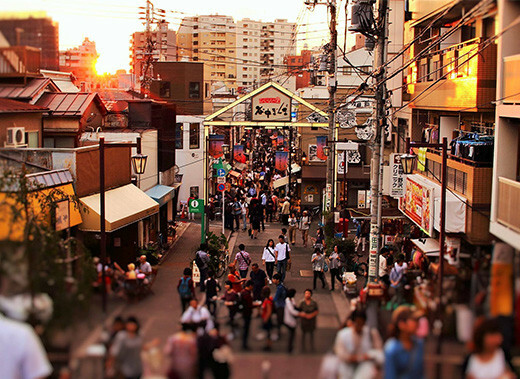 YANAKA area is one of the few districts in Tokyo where the shitamachi atmosphere, an old town ambience reminiscent of Tokyo from past decades, still survives. 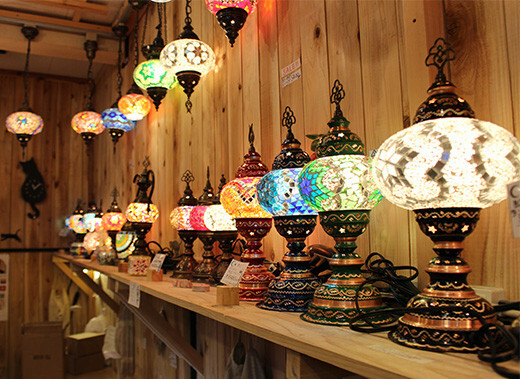 When our company’s president Ali were in Turkey for purchasing, He found turkish lamp glittering in market. 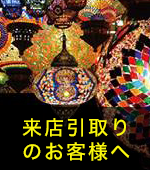 He believed “I am to spread this in Japan” and brought it back. 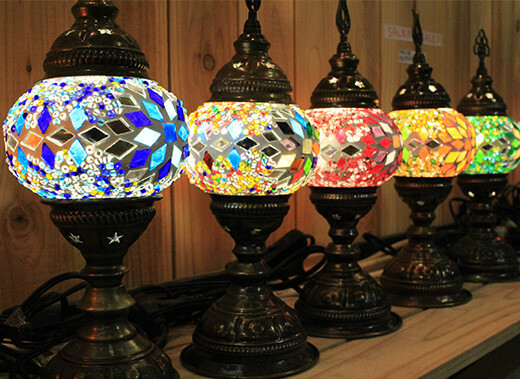 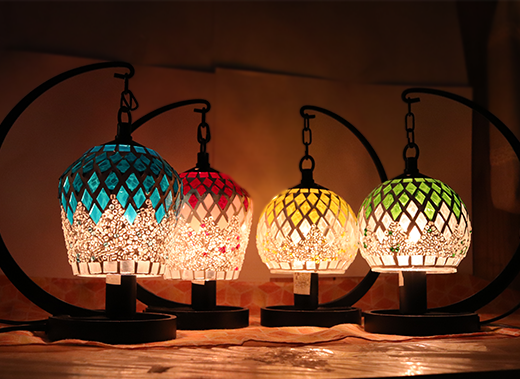 Now we have contracts with mozaic lamp factory in Turkey, so that we could provide original turkish materials,lamp making skills and lamp itself.